San Jose, Talamban, Cebu City. 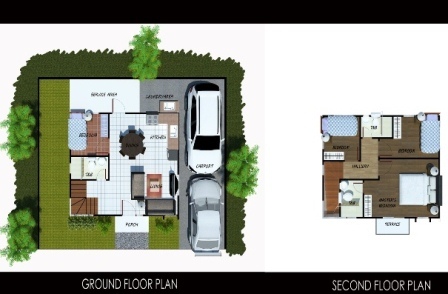 The newest and latest development of real estate property in Talamban, Cebu City known as North belleza Subdivision, located in a proper area considered as high end category but in a reasonable price. A noteworthy project known as North Belleza Subdivision offers you the full comfort and style with comfortable, luxurious and yet very practical living with amenities which we assure of the warm atmosphere in a place where quiet surroundings awaits you after a long day of work. Be yourself to the house of your choice, where you can capture the beautiful atmosphere from your artistic view of good and quality Mediterranean design. Start a daily recreation you deserve, only here at the foremost subdivision in town and in this time. 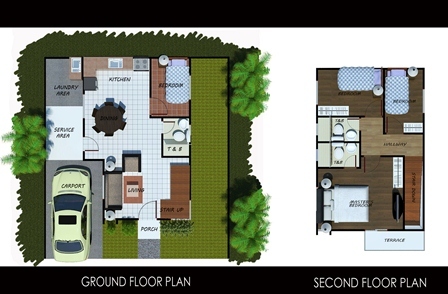 Floor Area : 99 sq. m.
Downpayment: 20% -Payable 12 mos. 70% Balance thru Bank Financing : 2,735,100.